Your health is important and you want to look and feel good. Personal Training with Peter Luffman, the owner and creator of the Bristol Kettlebell club could be the best decision you ever make! If you’re having a hard time figuring things out and losing motivation to exercise, outsourcing your health and fitness requirements to a professional is a sensible thing to do. You’ll train in a fully equipped private space that caters for any fitness goal you could possibly have. Options range from buying single sessions to setting up a direct debit for 5 sessions per week. 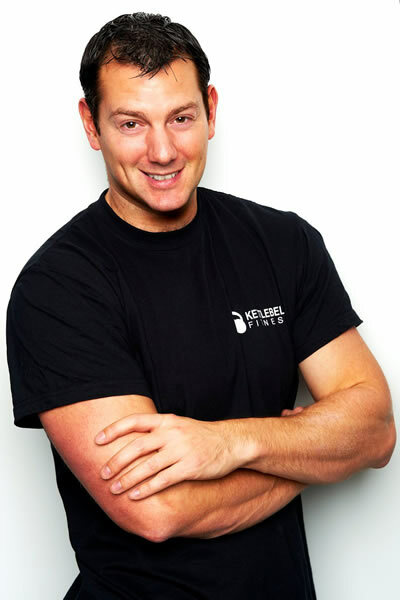 Pete has 10 years experience working in the fitness field and is an established Bristol Personal trainer with an excellent reputation. Please use the form below to book a complimentary consultation to visit the gym and discuss your health and fitness needs.